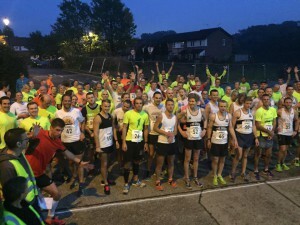 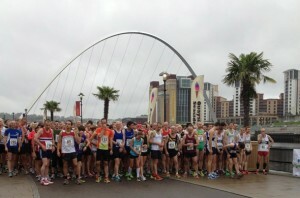 This coming Sunday, March 3rd, club members Anji Rippon and Graham Smith are hosting a 10k run along Newcastle Quayside to raise awareness of Tiny Lives, the premature baby unit at the RVI. 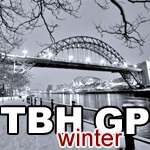 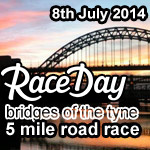 Tuesday 17th January is the fourth race in the Tyne Bridge Harriers Winter GP series. 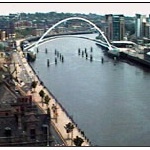 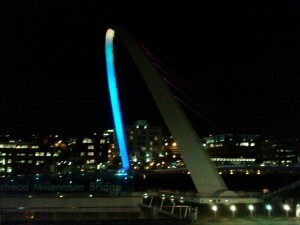 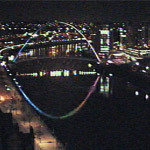 An exact 5K looped course of Newcastle Quayside, taking in crossings of both the Swing Bridge and the Millennium Bridge.